Moisturizing Rejuvenation - The activated formula helps to hydrate and protect your skin as it eliminates oils and impurities from your pores for total skin support. 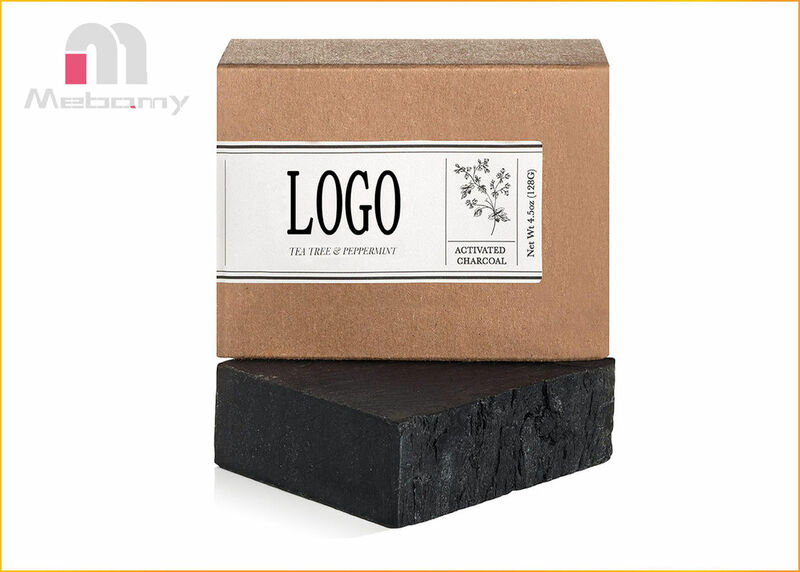 Made with organic oils and black charcoal for healthy clean skin. Fresh, Soothing Feeling -our handmade soap bars are gentle on dry, oily or combination skin with peppermint and tea tree revitalizing your senses and energy. 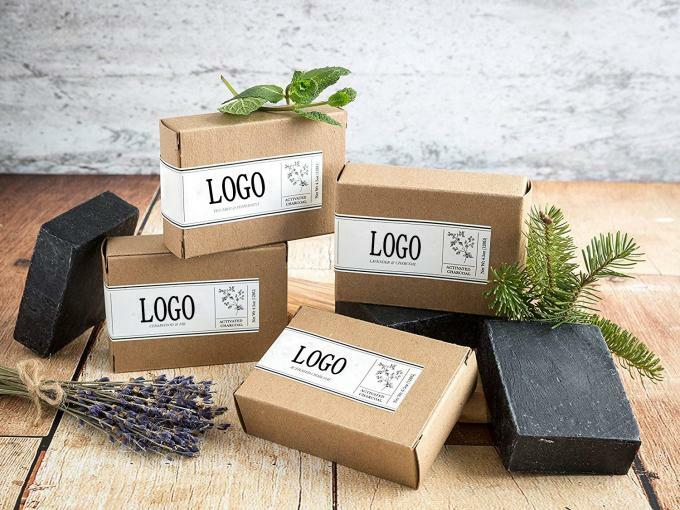 Natural, Pure, Organic - Each natural bar of soap is carefully crafted with vegan friendly, all-natural ingredients free of sulfates, parabens, alcohol and dyes. For use on hands, body and face. Enjoy clearer, healthier and more radiant skin with Activated Charcoal Soap that helps nourish dry, damaged and irritated skin.